♥ I Love Lucy DigiArt Designs ♥: Arthur Crowe's Aqua Blue Babe with Emo Style- FREEBIE Cluster! 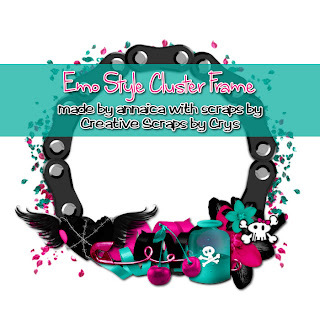 Arthur Crowe's Aqua Blue Babe with Emo Style- FREEBIE Cluster! 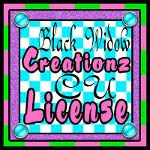 I used a PTU kit by Creative Scraps by Crys called Emo Style. Below you can find the freebie cluster frame. PERSONAL USE ONLY! Just click the preview to download and remember, DO NOT SHARE, just direct others here to this post to download the cluster frame themselves.